Take a ride into Baltimore history with a visit to the Baltimore Streetcar Museum. The Museum is dedicated to restoring and preserving historic streetcars that were once a vital part of Baltimore’s public transportation history. 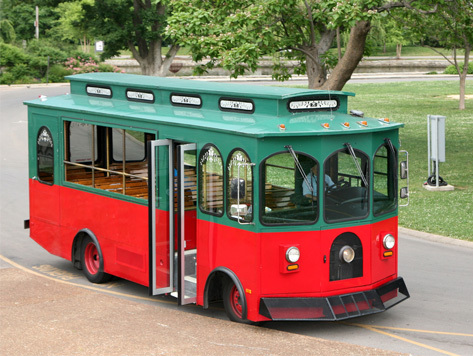 The collection features streetcars from all time periods, many of which are still operating and provides rides to visitors.